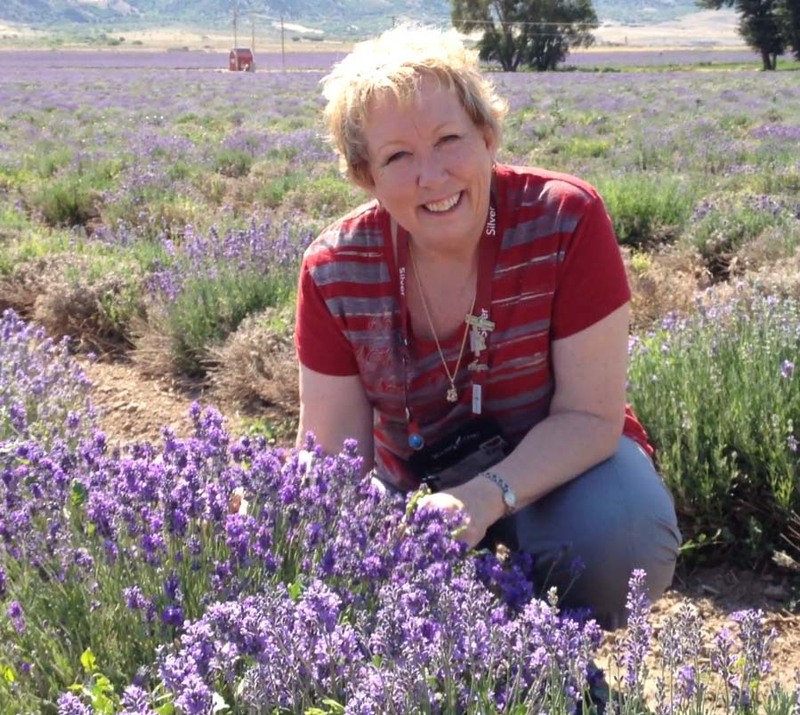 As part of the Healing Touch for Animals® Young Living Team, Carol Komitor is dedicated to help educate, empower and facilitate the proper use of YL essential oils and products with animals and people. Her passion of health and wellness for all creatures comes through Carol’s guidance and love for energy medicine and essential oils. • Most of All – FUN!!! Carol’s essential oil knowledge reaches back over 25 years through her private human/animal practice, study of essential oils and personal use. She leads her Young Living Team with an intentional, tried and true method of essential oil usage and business building.